Krisry International, Inc. has been in business since 1996, providing a range of products and services to a number of industries including road and rail transportation as well as earth moving, and military logistics. Consider us your go-to people for all your sourcing needs for custom or to-your-drawing constainer castings, forgings and fabrications in steel, stainless steel, and aluminum. 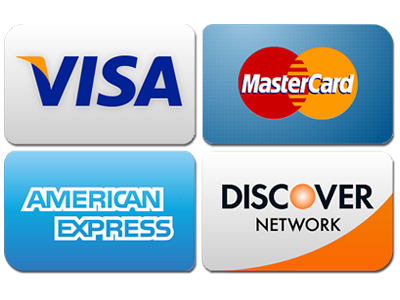 We also supply engineered plastics. 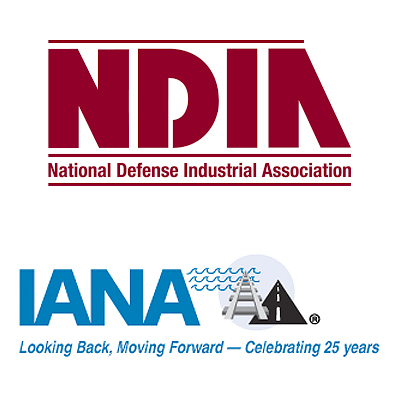 The National Defense Industrial Association: NDIA is America’s leading Defense Industry association promoting national security. Fostering the development of the most innovative and superior equipment, training and support for our warfighters and first responders through our divisions, local chapters, affiliated associations and events. Intermodal Association of North America: IANA is North America’s leading industry trade association representing the combined interests of the intermodal freight industry. We're a wealth of knowledge, just ask. © Copyright 2018, All Rights Reserved. 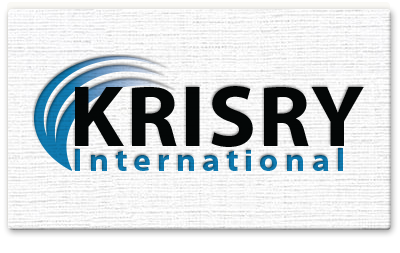 Krisry International, Inc.